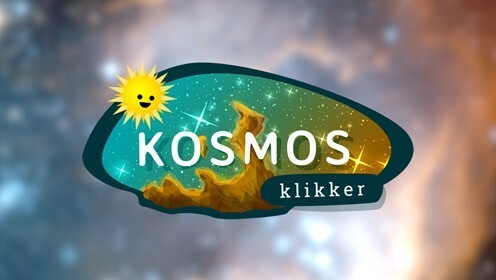 Kosmos Klikker is an engaging game that strengthens links between letters and speech sounds in the brain. 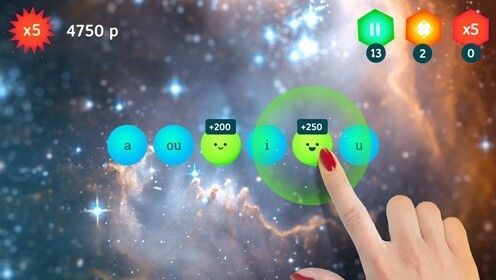 Clicking through an alphabetic cosmos with exciting challenges and beautiful environments, children foster their reading fluency in a playful way. 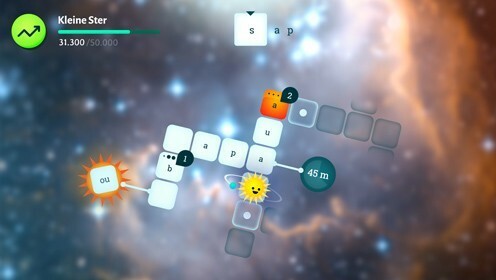 Kosmos Klikker capitalizes on recent scientific insights into treating dyslexia.